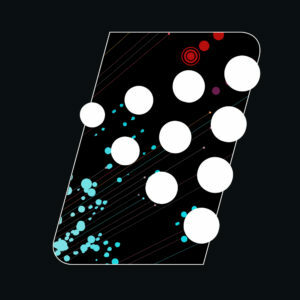 Ascend Performing Arts has evolved from our humble start in 1958 as the Blue Knights Drum & Bugle Corps parade corps. Our offerings now include programs of year-round ensembles for thousands of young men and women from the Rocky Mountain region and around the world to perform, compete, and better themselves as members of highly talented performance groups. 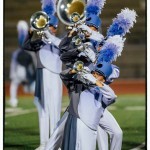 The Blue Knights Drum & Bugle Corps tours the country while competing on the most visible stage in the pageantry arts. 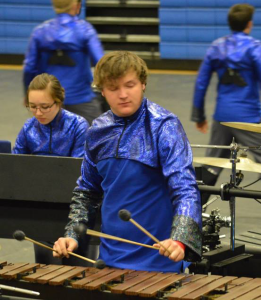 The Blue Knights Percussion Ensemble is a 4-time WGI World Champion and innovator in the indoor percussion activity. The Blue Knights Winds is an indoor competitive ensemble launching in 2019 that continues the legacy of the Blue Knights Winter Brass. 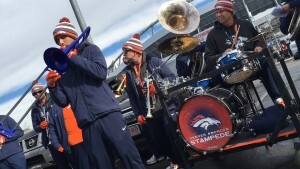 The Stampede Drum Line and Broncos Brass is the official stadium drum line and brass line for the Denver Broncos football team that performs at every home game.